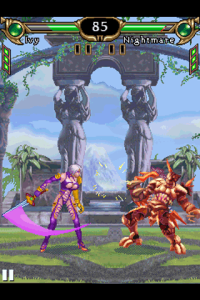 Soul Calibur (by Namco) — Mobers.ORG — Your Daily Source For Mobile FUN! 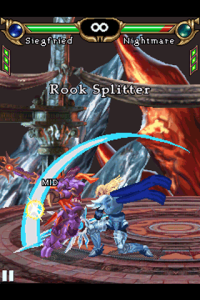 The premier weapon-based fighting game is now available for your mobile phone. 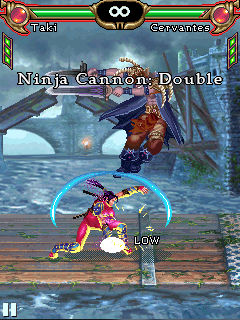 Experience the epic struggle between the legendary Soul Calibur and Soul Edge swords. 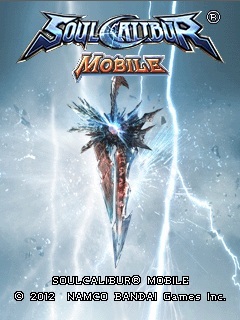 Wield powerful weapons and deliver punishing combos against seven iconic characters from the SOULCALIBUR franchise each with their own unique fighting style and critical finishing moves. 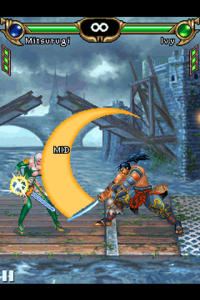 Who will claim the ultimate sword?